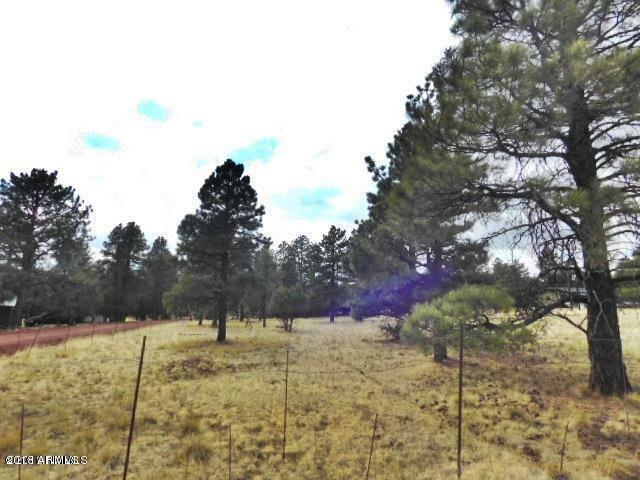 NATURE BECKONS TO YOU ON THE SUNNY SIDE OF THE STREET Just minutes from golf course, fishing, & town you will find this 1 acre lot in the midst of tall ponderosa pines. Power is at the road. This is a corner lot and you have views of the national forest. This parcel is just a short distance from pavement.